They NEED a new home! Check us out on our Facebook page by clicking the icon. See current projects and classes, and special deals, along with pics of the store and all the goings on here at Bits 'n Pieces. "Like" us to receive the most current info with the speed of social media! 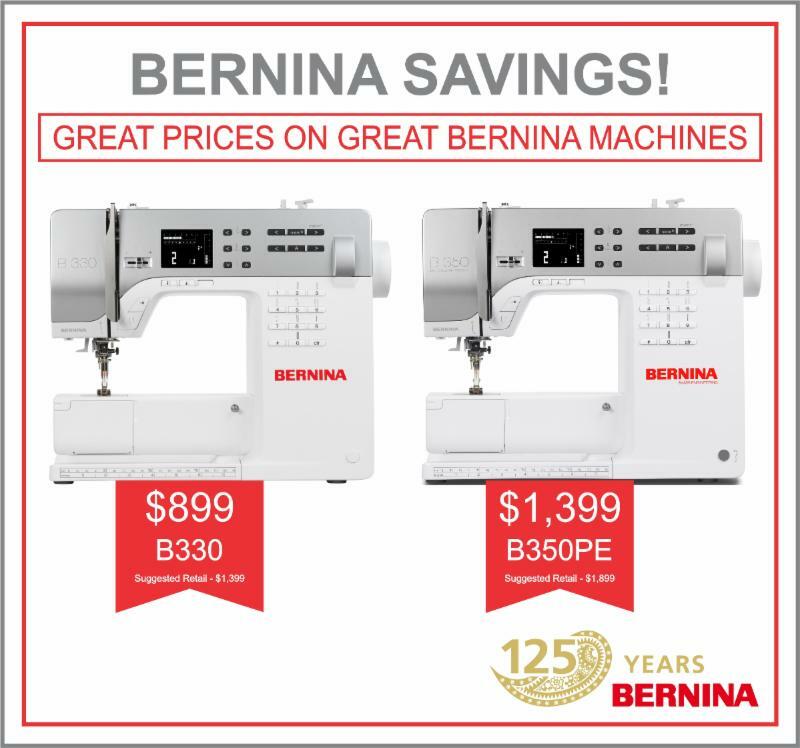 Looking for the PERFECT place for your sewing machine? We have HUGE $avings on floor model cabinets. Come in to see ALL the models available! 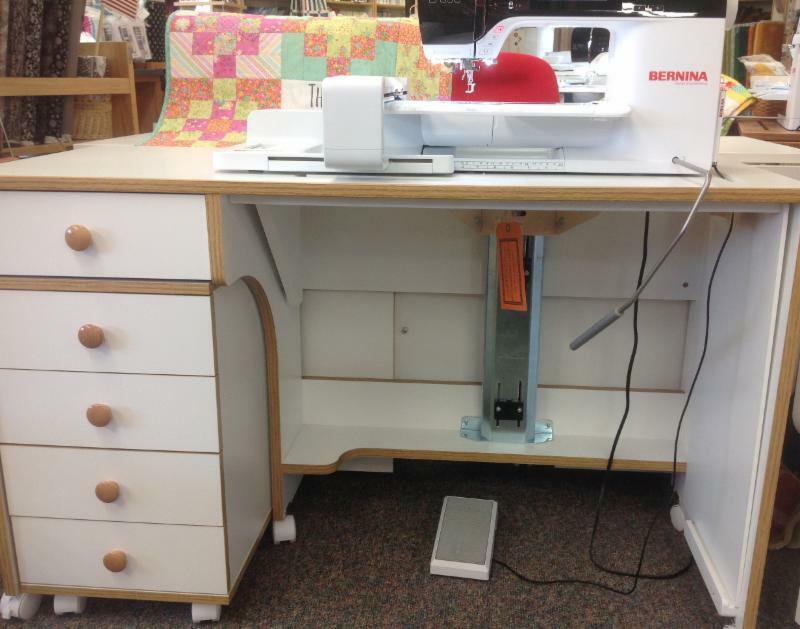 These cabinets will fit ALL Sewing Machine Brands, and large machines! 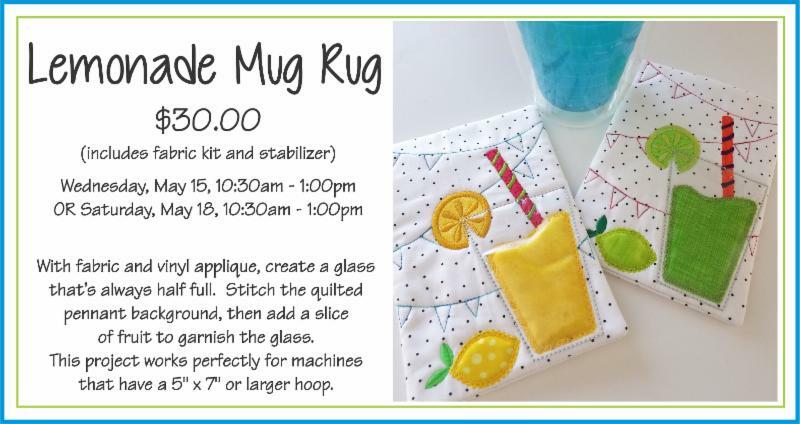 Hands On Embroidery Class is just for you. Sign Up , spend a few hours making a fun project. You can then stay and work on your own embroidery. Check us out on our Facebook page by clicking the icon below. See current projects and classes, and special deals, along with pics of the store and all the goings on here at Bits 'n Pieces. "Like" us to receive the most current info with the speed of social media!